If you are interested in learning about what we have been up to, please take a little time and read through our newsletter. 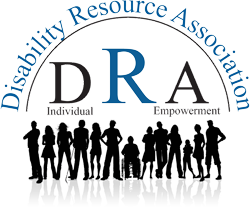 We are extremely proud of what we have accomplished here at DRA and you can see a little glimpse of our pride and joy here. Our Newsletter is Expanding! Advertise with DRA! Our newsletter audience is growing and we have advertising space available. DRA's newsletter reaches over 2,000 businesses and individuals in Jefferson County and the surrounding Metropolitan St. Louis area. Check out this great opportunity! Please contact Jennifer Brody at (636) 931-7696, Ext. 138 for questions.